Workplace Advisory Group is the premier Australian specialist consultancy advising employers in the areas of workplace relations, industrial relations, employment law and related matters. We are based in Sydney but we have clients across the country. We are genuine specialists with a mix of legal qualifications, decades of experience and a focus on solutions. We advise businesses across all industries but we have particular expertise in the maritime industry (including dredging, towage and stevedoring), the transport industry and the services industry (including cleaning and security). Industrial Relations (often called Workplace Relations) means what it says. It describes the relationship between employers and employees in the industrial settings which are the workplaces of Australia. Workplace Advisory Group is a specialist advisor to business on Industrial Relations. For 36 years that is what we have done and continue to do. The laws governing employment, trade unions and the interaction arising from those relationships are an important part of the business scene in Australia. If you do not have access to quality professional advice about employment law then you will find business challenging in this country. Our expertise in this area is what makes us Australian’s premier professional advisor to employers on employment law. Professional advice is best when it is focused on niche expertise. Quite simply, there is no better professional advisor to employers in the industrial/workplace relations area. We understand employers, we understand what they need to achieve and we understand how trade unions work. Industrial relations is a specialised field. You must use a firm with experience. There is no doubt that Mark Diamond is best known for the work on the Pioneer Concrete v. Gallagher matter in the mid-1990s which effectively created the template for all road transport/utilisation-based contracts across the country. Since then Workplace Advisory Group has represented and advised employers in a number of other ground-breaking IR and employment law matters. In mid 2016 Workplace Advisory Group successfully negotiated an Enterprise Agreement for a major Victorian dredging project that brought two competing trade unions together in the one agreement. This had never been done before and we take a deal of pride in having succeeded in doing it. As recently as January 2018 Workplace Advisory Group was able to create an innovative Enterprise Agreement for a large employer in the warehousing industry who needed flexibility that was not being achieved with its existing structure. We were able to change all that and get it approved by the Fair Work Commission. It was a major win on any analysis. Mark Diamond is the principal of Workplace Advisory Group. Mark has been continuously admitted as a solicitor since August 1978 but WAG operates as a specialist consultancy. 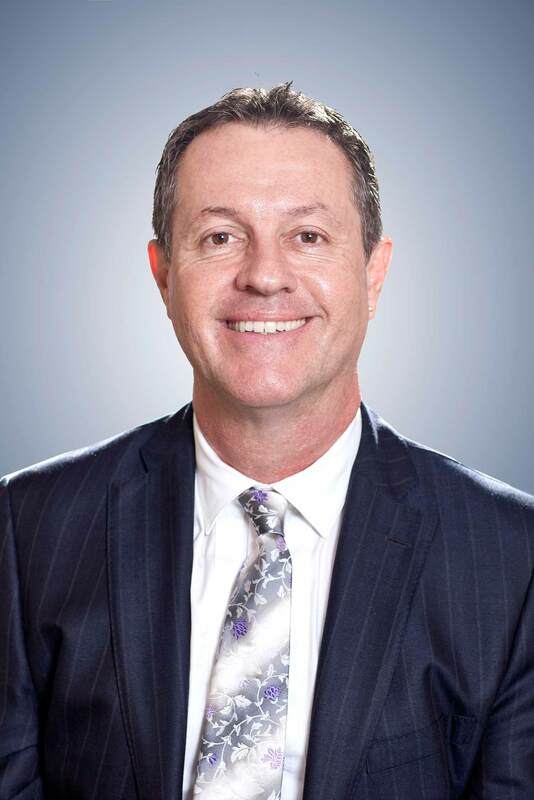 Mark began his career in industrial relations at the beginning of 1980 with what was then known as the Employers Federation of NSW (now known as the Australian Federation of Employers and Industries). In 1982 Mark left the Federation and co-founded Ausgroup Consulting with Kevin Lewis. That consultancy has continued to the present day (with a two year hiatus in 2006/7 when Mark accepted an offer to establish and lead the national Workplace Relations practice at Ebsworth & Ebsworth Lawyers). Mark recommenced the business as Workplace Advisory Group in December 2007. In his long career Mark has been involved in some of the most significant industrial relations developments in Australia. When enterprise bargaining began in earnest in the 1990s some of the very first agreements in the maritime industry were negotiated and crafted by Mark. Mark’s strategy and advice resulted in the landmark Pioneer v. Gallagher Federal Court decision that changed lorry owner driver contracts in the transport industry forever. Formal mediation had never been part of the industrial relations scene until Mark introduced it in 1993. In 2006 Mark achieved the very first workplace agreement in the contract cleaning industry under the now defunct Work Choices legislation. And in 2011 Mark successfully negotiated the first of the new generation of workplace collective agreements in the dredging industry. After more than 36 years Mark is still a leading industrial relations professional who emphasises innovation, economic savvy and solution-based outcomes. Those values define the offering of Workplace Advisory Group. in dealing with trade unions and workplace issues.